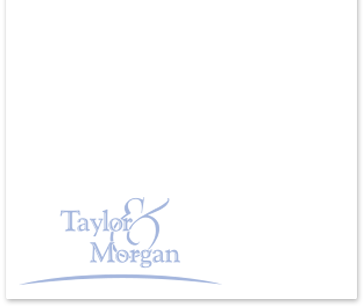 At Taylor & Morgan, our tax consultants work full time to keep up with all the tax law changes. 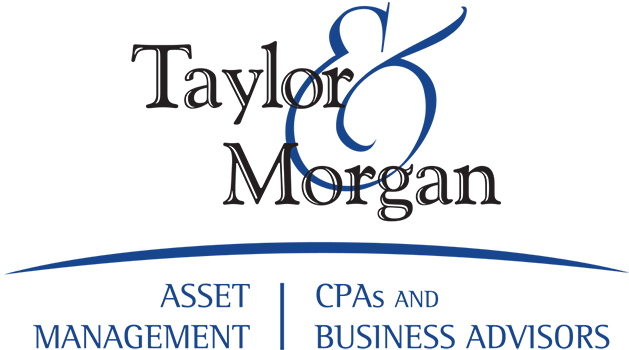 We develop strategies that will allow you to take full advantage of the law, and we use our best judgment and experience to advise you as to what actions you can take to reduce your tax burden. 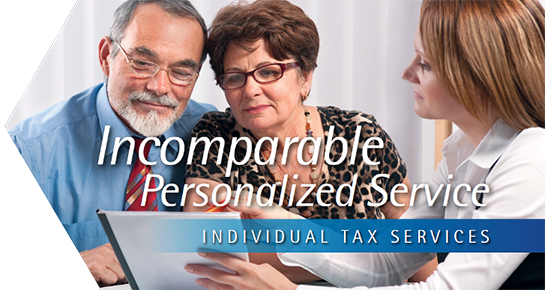 Our tax practice is comprised of professionals with deep backgrounds and experience in estate tax, income tax, gift tax, trust tax planning, charitable giving planning, executive compensation and benefits and life insurance planning. 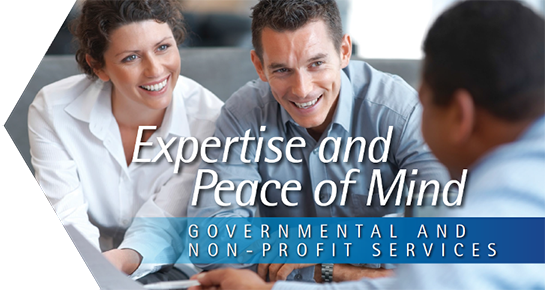 Our team members have the insight and knowledge needed to help clients address all their tax issues. 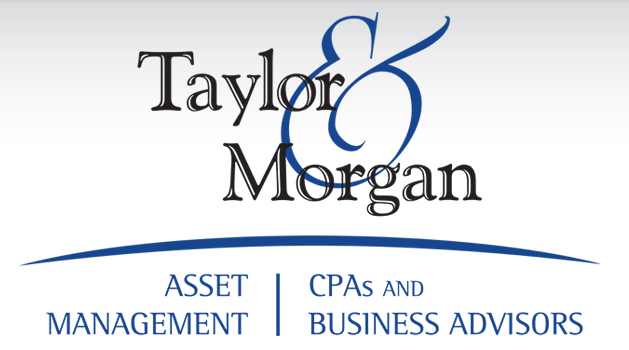 At Taylor & Morgan Asset Management, LLC, we develop investment strategies based upon your investment profile and your specific tax circumstances. 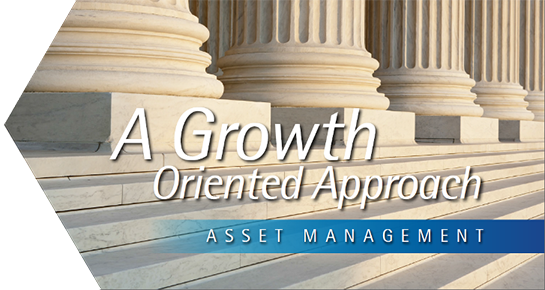 We employ a long-term investment objective while emphasizing tax minimization strategies. 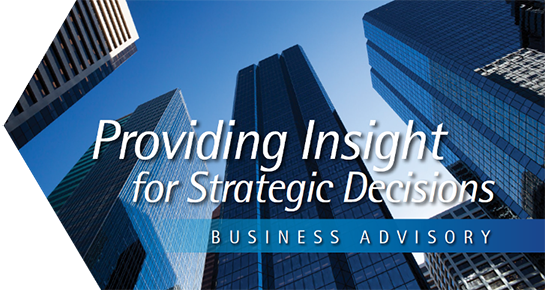 We develop strategies that will allow you to take full advantage of the law, and we use our best judgment and experience to advise you as to what actions you can take to reduce your tax burden yet achieve your investment goals.